A labour-of-love textures and terroir tale. 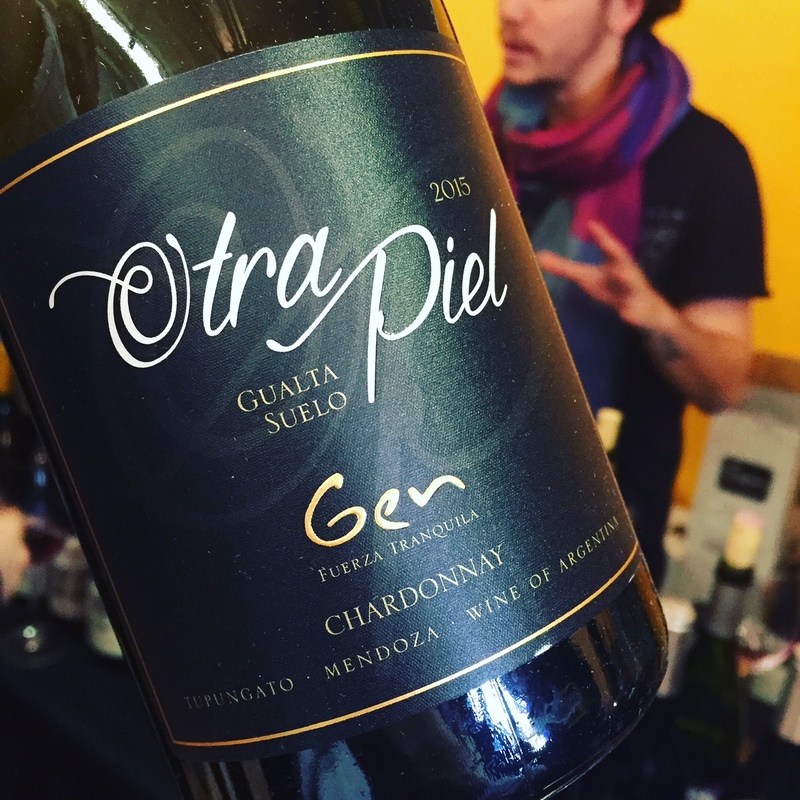 Next time you see Andrea Mufatto or Gerardo Michelini, ask them how they remove their Gen del Alma Otra Piel Chardonnay 2015 from the underground amphora. The vineyard these grapes are sourced from doesn’t have any electricity. So pressing is by foot, bottling is by hand. Don’t expect a fruit bomb or anything of the sort: tannins meet textures here, a great white for a ribeye. Another fabulous story from Gualtallary.